Along with other nasal irrigation systems, these devices — commonly called neti pots — use a saline, or saltwater, solution to treat congested sinuses, colds and allergies. They’re also used to moisten nasal passages exposed to dry indoor air. But be careful. 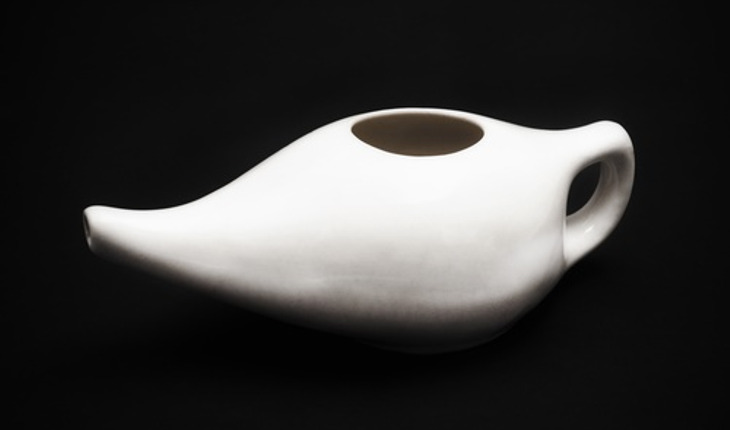 According to the FDA, improper use of these neti pots and other nasal rinsing devices can increase your risk of infection. Water passed through a filter designed to trap potentially infectious organisms. The CDC has information on selecting these filters. Make sure you follow instructions. If your immune system isn’t working properly, consult your health care provider before using any nasal irrigation systems.